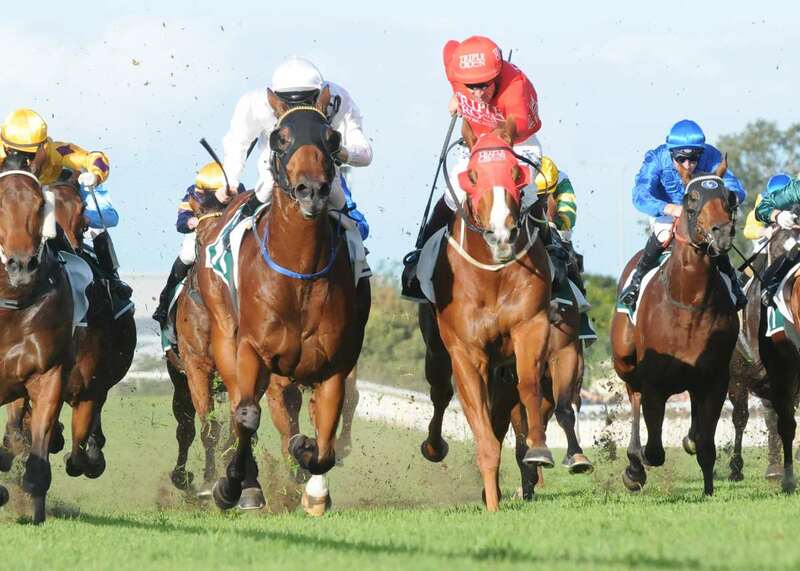 MORETON CUP runner-up Dothraki heads a field of 14 for Saturday’s WJ Healy Stakes at Doomben, as he looks to turn the tables on Deploy when they meet again in the Group 3 encounter. Dothraki was denied by the Gerald Ryan-trained four-year-old in the final strides of the Group 2 Moreton Cup two weeks ago, however they meet again here with Dothraki on 2kg better terms. The awkward draw of barrier 14 could prove a slight obstacle to the six-year-old, however Peter Snowden has confidence in his gate speed, as Dothraki will seek to find a prominent position before pouncing late. “He’s drawn a little awkward but he’s got good natural pace so he should be able to find a position,” he said. “He’s in good form after his terrific run in the Moreton Cup and we know what we have to do with him. In adding another $35,000 to his haul of career prizemoney in the Moreton Cup, Dothraki has continued to represent a fine money spinner for his owners, and has career earnings of almost $1.15 million following his $45,000 purchase as a yearling.